It’s sure to be one of the most controversial guest performances The X Factor has ever seen. 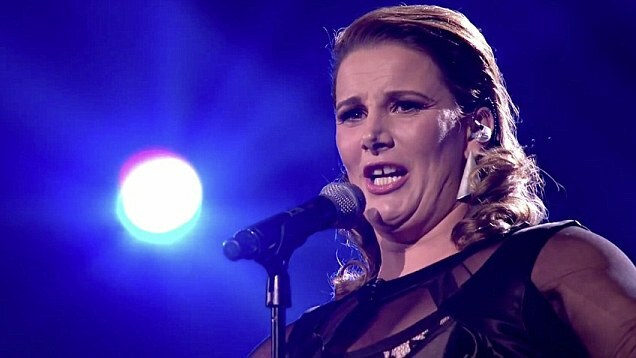 But one person who isn’t looking forward to Miley Cyrus gracing the stage during the results show of the competition on Sunday night is contestant Sam Bailey. In fact, Sam, 32, has blasted Miley for her ‘inappropriate’ behaviour over the past few months, insisting that even her daughter Brooke thought her twerking performance at the MTV VMA awards earlier this year was ‘disgusting’. Sam said of the now infamous performance to Robin Thicke’s Blurred Lines: ‘I didn’t think it was appropriate for a child to watch it. 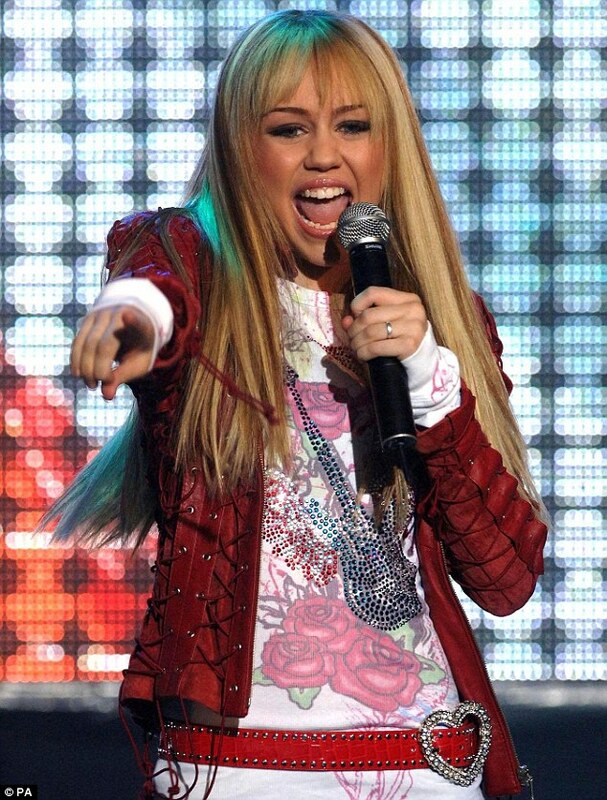 She told the Sunday Mirror: ‘Miley was Hannah Montana and my daughter was a huge fan. But she doesn’t see her as being the same person now. Sam’s comments about Miley’s behaviour come after it was claimed ITV bosses are feeling ‘nervous’ about what the 20-year-old singer will pull out of the bag for the performance. A source said: ‘Miley seems to be on a mission to be as controversial as possible so everyone’s a bit nervous.